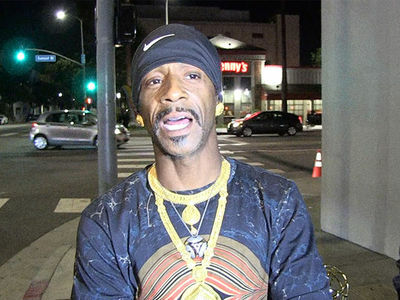 Kevin Hart to Katt Williams You Had Your Shot ... You Blew it On Drugs!!! 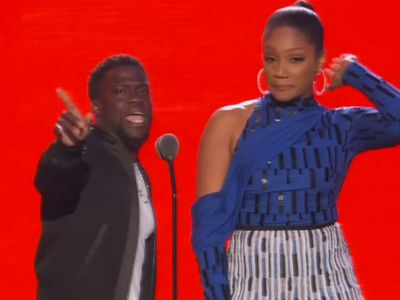 Kevin Hart is riding hard for Tiffany Haddish ... telling Katt Williams to stop attacking her just because he blew his shot at superstardom on drugs. Kevin lashed out at Katt Friday morning on "The Breakfast Club," telling him, "You had the shot! You were set up to be the star. You didn't show up to work! You f**ked off promo shoots!" Tiffany was with Kevin when he went off. You'll recall, a week ago Katt blasted Tiffany for leapfrogging over dozens of other comedians who he feels were more deserving of Hollywood fame. But, Kevin says it's time for Katt to quit bitching and take responsibility. He called him out directly, saying, "Have you ever used your platform to f**king bring the people that were under you up? You haven't! So, because you haven't, don't s**t on those that now are!!" As for why Kevin thinks Katt hasn't become a huge movie star -- "He chose drugs" and that scared off the studios. Smell that? Fresh beef on the grill.